Research has shown that kids who stay physically fit can concentrate longer. Our well-rounded daily schedule includes time for supervised homework completion. Our busy parents know they have a dedicated academic partner to help make sure their children don’t slip behind in school. We understand how much parents have on their plate everyday so we do everything we can to help them. Even though most homework is completed every day, we still encourage parents to review their work for accuracy and completeness. Our parents and staff work as a team. The children soon realize that doing well in school is a top priority. They learn that completing their homework is very important, and that it’s their responsibility. After, even a short time in our program the children look forward to their daily schedule, including quiet homework time. We have been teaching martial arts in Pinellas County since 1980. That is more than 35 years! Children enjoy learning how to defend themselves while also learning the value of discipline, courtesy and respect. Martial arts are for everyone. Athletic and non-athletic children benefit equally! Karate Kids are Great Kids! Parents constantly tell us how much they appreciate how well their children demonstrate better manners at home and at school after becoming a member of our After School Program and martial arts community. We set aside time each day to teach the importance of being a good citizen, friend and neighbor. Honesty, responsibility, goals, sharing, family values, leadership, gratitude, humility and healthy lifestyle choices are just a few of the character traits and values your child will learn. As physical fitness has become less available to our children the number of overweight and obese children has risen dramatically throughout America. Children have become more sedentary, less energetic and more averse to physical activity. Our “Karate Kids” are rewarded for their physical activity through our partnership with the Presidential Active Lifestyle Award Challenge (PALA). Bullying has become a serious problem with young children and teenagers. 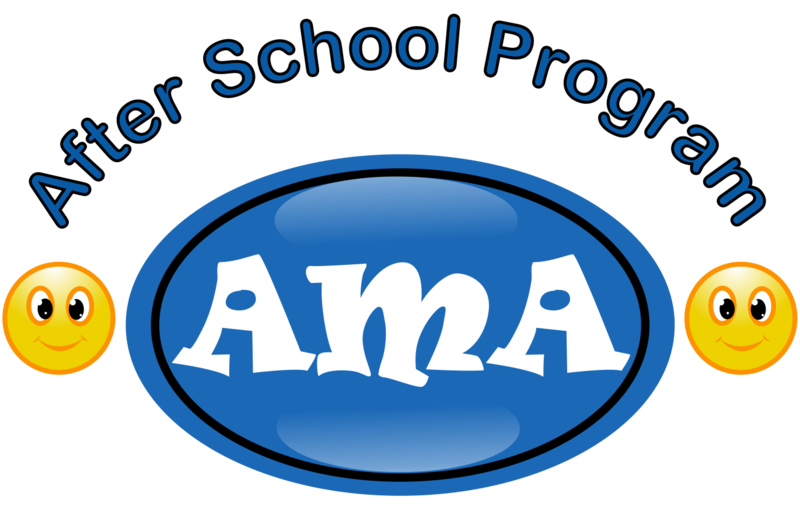 Our anti-bullying education aligns perfectly with our martial arts training. Children who learn how to handle aggressive confrontations with skill, instead of fear, walk away from these negative situations standing taller, not smaller. They learn how to become leaders. Children are picked up from school daily and safely transported to Authentic Martial Arts. We have two locations; Largo and Seminole. We pick up from 18 local elementary schools and sponsor almost all of their Character Education programs. This long-term commitment, since 2003, resulted in being awarded Business Partner of the Year by Pinellas County Schools. WE PICK UP CHILDREN FROM ALL OF THESE SCHOOLS! WITH ALL THIS AND MORE, WHAT ARE YOU WAITING FOR?